Today we are giving away some amazing kitchen gadgets that make your life in the kitchen easier. 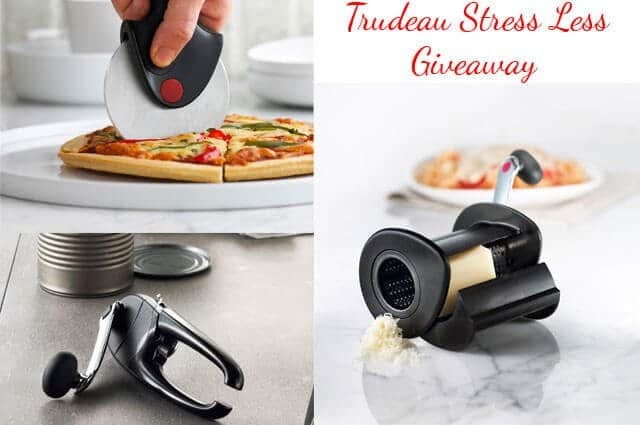 With the gadgets included in this giveaway from Trudeau you can make opening a can, cutting a pizza or grating cheese a breeze. 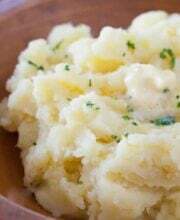 common cooking tasks can have on one’s joints. You can now get the most out of your kitchen tools with the least effort. The unique Stress Less design is the result of extensive ergonomic research that makes these products perfect for anyone who wants to take the stress out of everyday kitchen tasks. Watch the video below to see how easy the Stress Less can opener is to use. This giveaway is sponsored by Trudeau. For good karma, follow Trudeau on Facebook and Twitter.